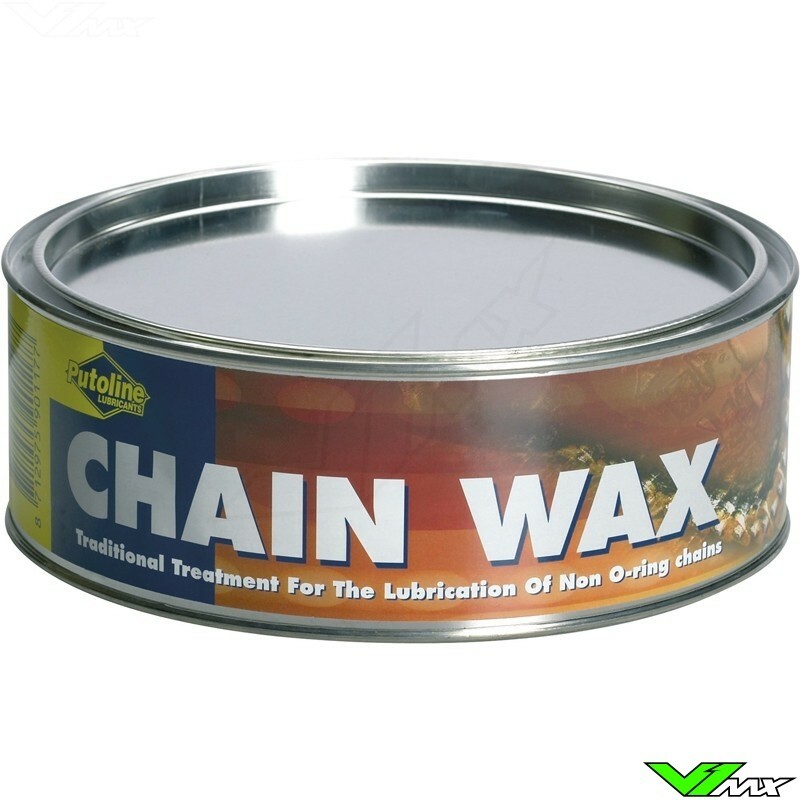 Chain Wax is a traditional treatment for the lubrication of non O-ring (open MX type) chains. 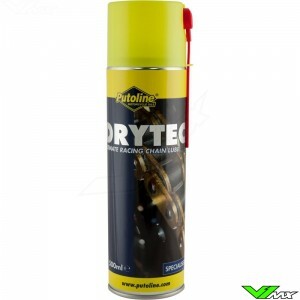 When heated on a stove, the special Chain Wax with Graphite additive will melt and will clean and lubricate the non O-Ring (open MX type) chain. 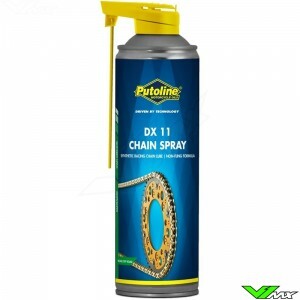 It will penetrate deep into the chain. 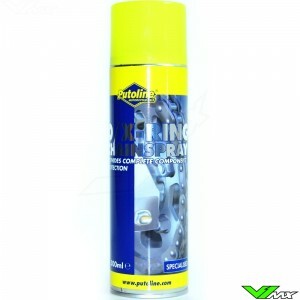 Chain Wax, with a little more effort then with a spray-can the best lubrication for non O-Ring chains.